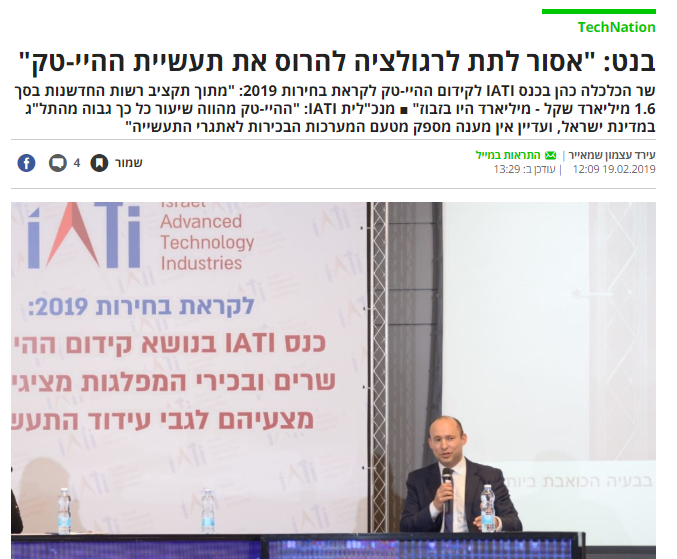 IATI CEO among high-tech industry heads who met with Benny Gantz and Kachol Lavan party to discuss the Industry's needs. Click for the French version. The 5th cycle of the IATI Greek Mentorship Program with the National Bank of Greece was reviewed on the Greek Krypton VC 4.0 magazine. 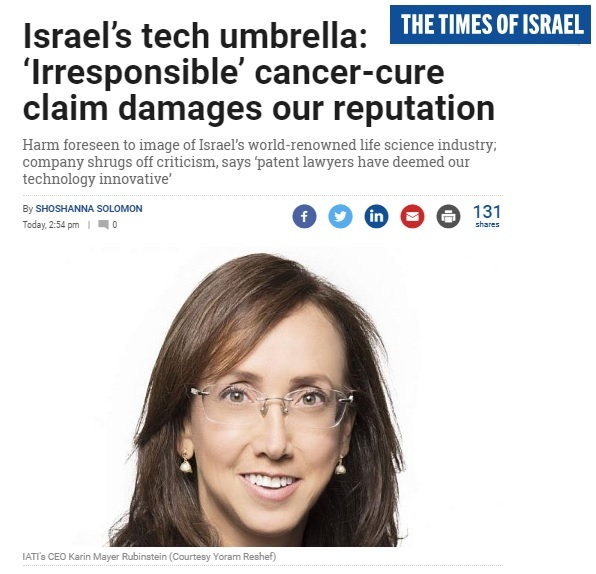 New Data Published towards the Opening of DigitalHealth.il 2019 in Tel Aviv, with IATI as Co-organizer - Maariv, Globes. Globes feature story about Bizlabs, a Haredi high-tech joint venture with IATI and other organizations.